- A4 Tech S7 Ear Headphone with Mic Ultra-light frame for all-day comfortA4 Tech brings you its S7 ear headphone with mic . - Sporting an ultra-light frame, the headphone can be used all day without discomfort. It can also be used in offices to make calls or videoconferencing. The headphone offers clear sound and delivers optimum performance . - A4 Tech S7 Ear Headphone with Mic Ergonomic design for a snug fitWith an ergonomic design, S7 headphone can fit all sizes . 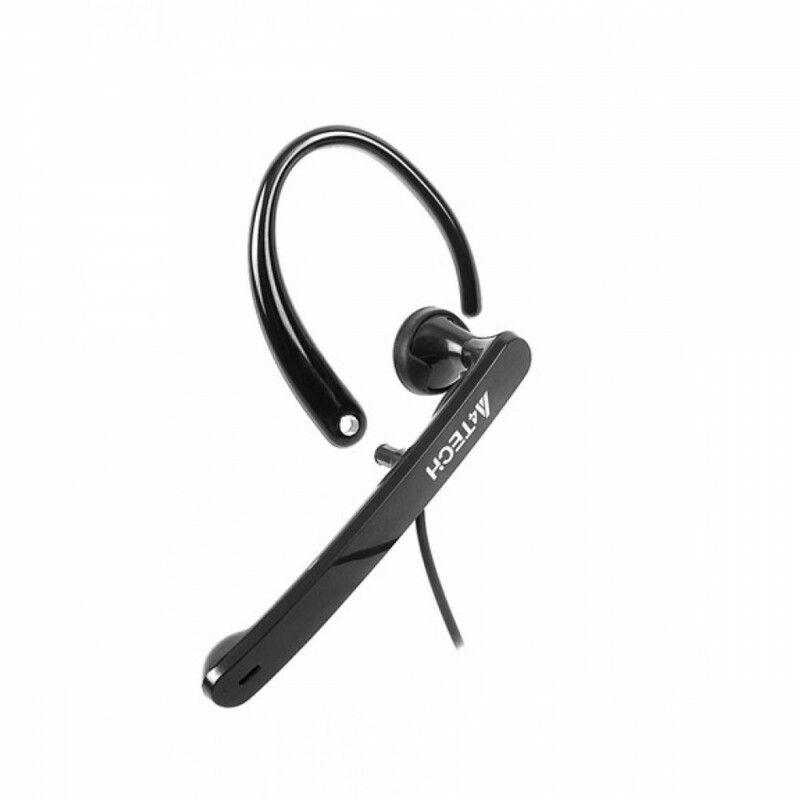 - It blocks out noise with in-ear style to give you a snug fit. Its neodymium magnet produces powerful, bass-driven sound for an audio experience like no other . - A4 Tech S7 Ear Headphone with Mic Hi-Fi sound quality for an enhanced listening experience Enjoy clear, Hi-Fi sound with A4 Tech’s S7 headphone . - Its microphone features a sensitivity of 98dB to pick up high and low sounds effectively and delivers you message across with clarity . - Its 15mm speaker produces dynamic sound so you enjoy the best from A4 Tech . - Physical Speaker Size : 15 mm . - Physical Length Of Cable : 200cm . - General Design : In-ear . - Technical Sensitivity : 98dB . - Physical Dimensions : 16.5 x 3.8 x 20.3 cm . - Physical Weight : 272 gms .